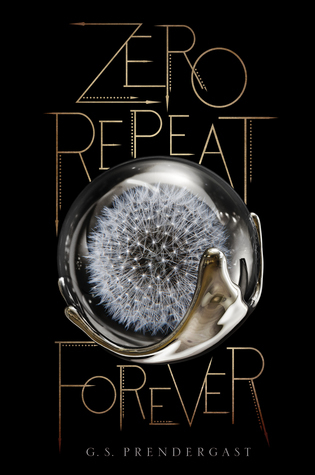 Zero Repeat Forever – This book BLEW ME AWAY! I didn’t know what to expect but I’m so glad I picked it up. Hidden gem indeed. 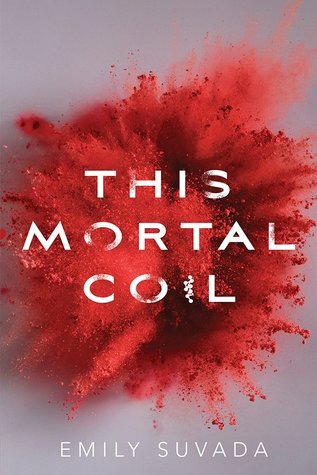 This Mortal Coil – I remember a few of my friends giving this high ratings when it came out, but I never really saw it around much on social media for some reason. 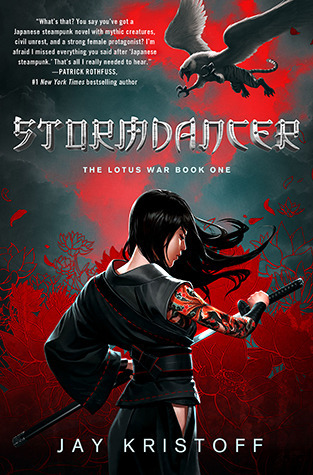 I finally read it recently and it was EPIC! 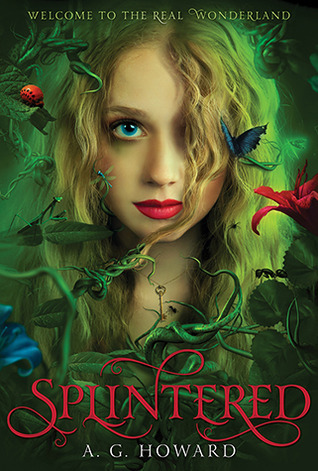 Splintered – Despite the vast popularity of Alice, I never see anyone talking about this Alice retelling. It’s too bad! 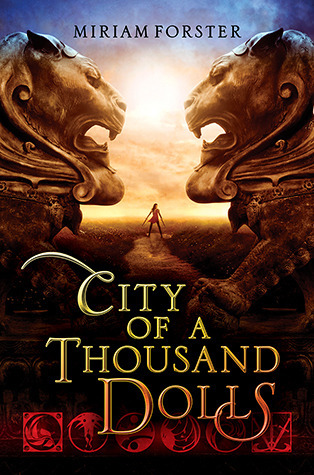 City of 1000 Dolls – This is older, but another I never saw on social media. Ya’ll are missing out! 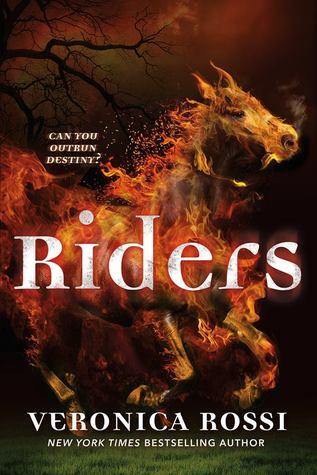 Riders – This one drives me crazy because Rossi’s other series, Under the Never Sky, got SO MUCH hype yet this book is waaaay better! 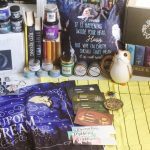 Across the Universe – Like Julie, this goes for all of Beth’s books. 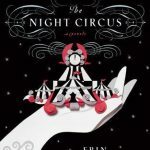 She’s such a great author, I wish more people knew about her! Hopefully the upcoming release of Give the Dark My Love will be a bit more popular and gain her the spotlight! 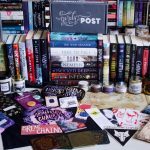 Hex Hall – This is also older, so maybe there was some hype when it first came out, but I never see anyone post about it on bookstagram like what?! 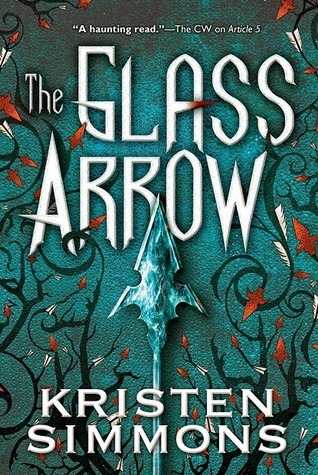 The Glass Arrow – Kristen is an underrated author in general, but this one is such a hidden gem! 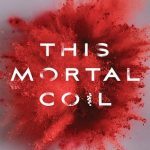 Are there any books you felt were hidden gems that deserve much more attention? OOh nice picks!! I wasn’t sure how far back to go with my hidden gems so I tried to keep them as fairly recent releases! 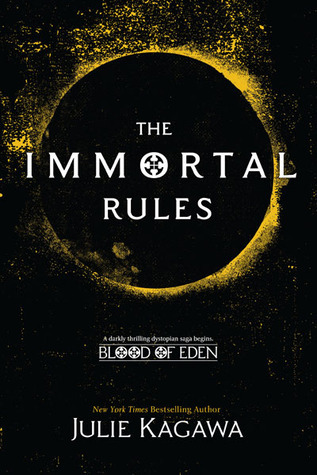 But I LOOOOOVED The Immortal Rules! Was always surprised that Julie wrote about vampires since she said she wasn’t ever going to! Lol! 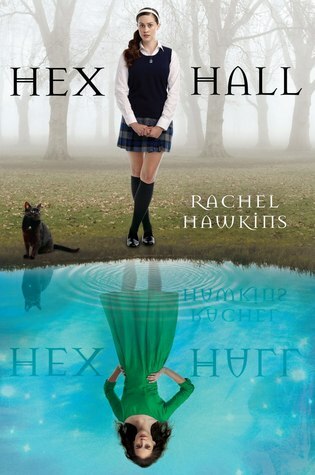 I also loved Hex Hall! 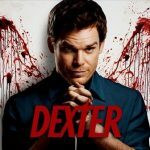 It was such a fun series and I was upset that the spinoff didn’t get far. Really liked Zero Repeat Forever! It was definitely different from what I expected but still amazing!! 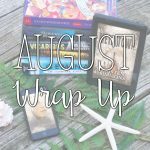 Splintered and The Glass Arrow were also ones I really enjoyed too! 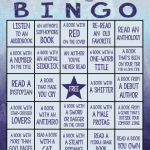 Great list here! I feel like Across the Universe was pretty big a few years ago! I read the first book but never finished the series.